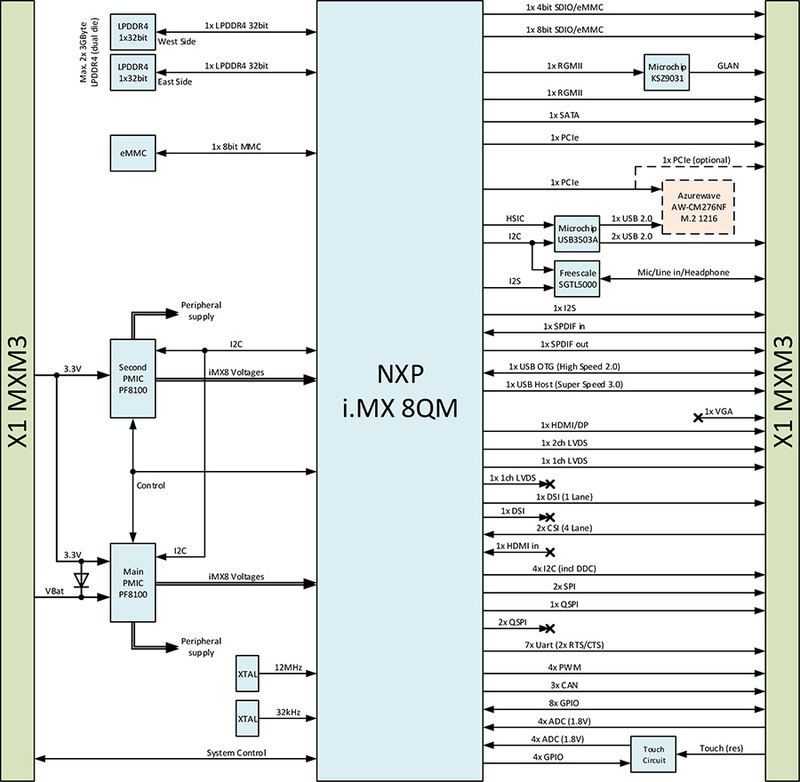 The Apalis iMX8 is a small form-factor System on Module based on the latest NXP® i.MX 8 SoCs. 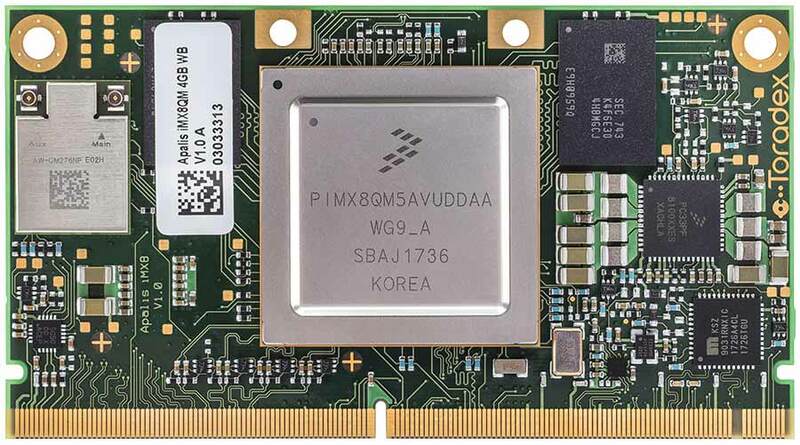 The most performant i.MX 8 SoC, the i.MX 8QuadMax, features 2x Cortex-A72 and 4x Cortex-A53 application processor cores, and 2x additional Cortex-M4F, which also include a FPU, microcontroller cores. The integrated high-performance dual GC7000 3D GPU supports OpenGL™ ES 3.1 and Vulkan® on up to 4x 1080p or one 4K display. 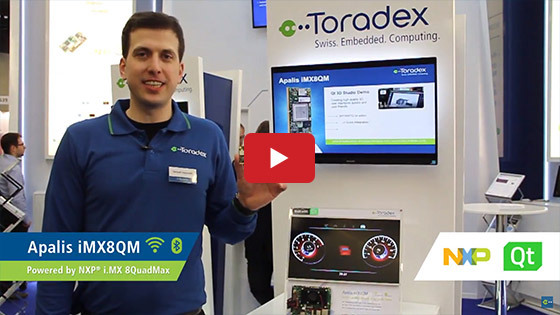 The Cortex M4 microcontroller cores can be used to support real-time applications or stay connected while the main Cortex-A72/A53 cores are turned off. SafeAssure® fail-over capable display controllers ensure critical displays are always on and show the valid content. Support for Hardware Virtualization, Secure Boot and the latest Cryptography ensure that you can build a safe and secure system. The i.MX 8 SoCs are based on a 28nm advanced FDSOI silicon process to increase MTBF and decrease soft error rates. The Toradex Apalis form factor is specifically designed for harsh environments with industrial operating temperature support from -40° to +85°C. It can be used in the most demanding industrial and commercial applications. Apalis iMX8 has a minimum product availability until 2030. 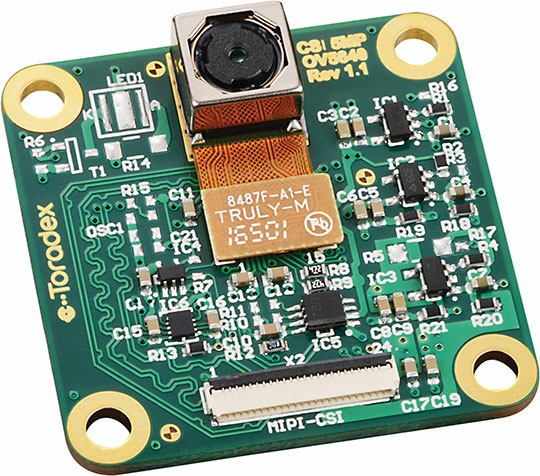 The Apalis iMX8 SoM is ideal for building cutting-edge computer vision systems. 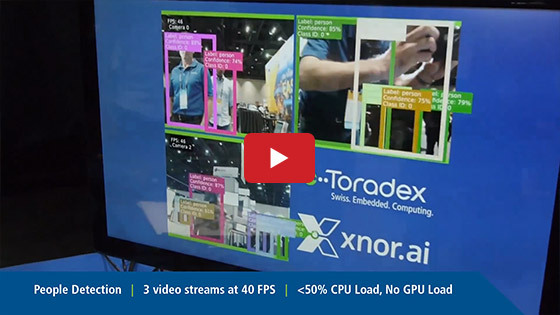 The high-performance dual GC7000 GPU supports feature rich, complex Graphical User Interfaces with multiple independent displays. Toradex partners with The Qt Company, Crank Software and others to provide optimized UI Frameworks to get your product to market faster. The Apalis iMX8 is pin-compatible with the other SoMs in the Apalis family. This allows existing Apalis-based products to easily scale and migrate to the new Apalis iMX8. 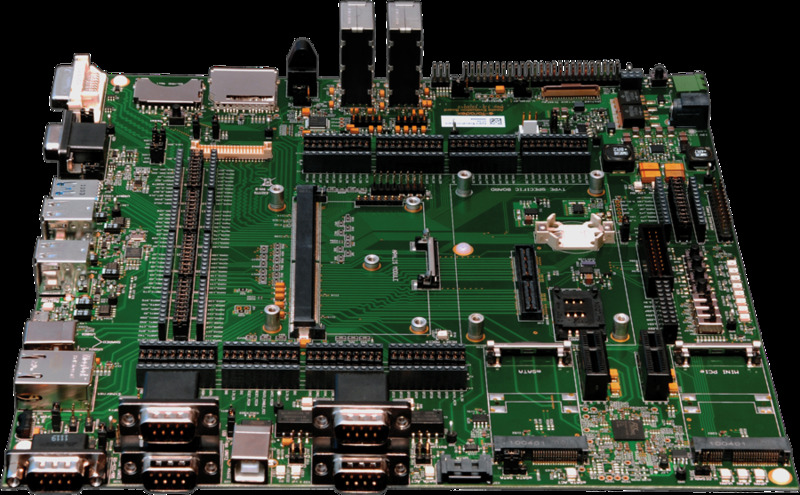 All Toradex's Apalis Carrier Boards are compatible with Apalis iMX8. 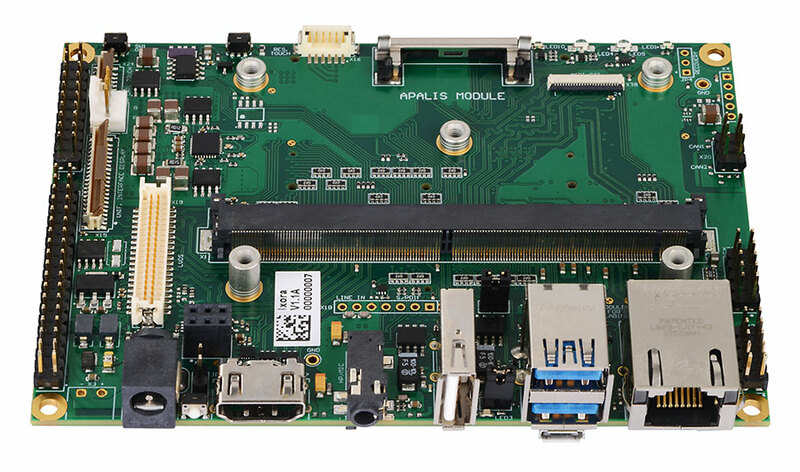 Extensive product documentation, developer support, service partners and 3rd-party carrier boards build our strong Apalis Ecosystem. 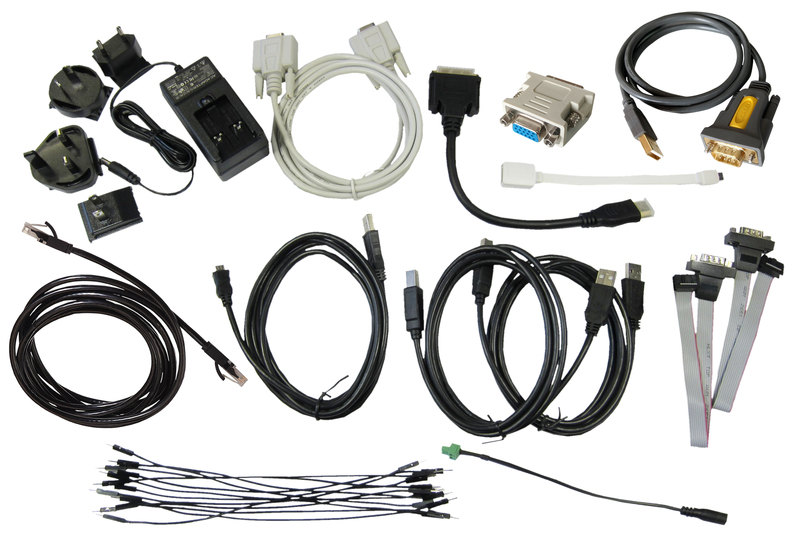 Off-the-shelf accessories and peripheral such as capacitive touch displays and camera modules simplify the product evaluation and rapid development. 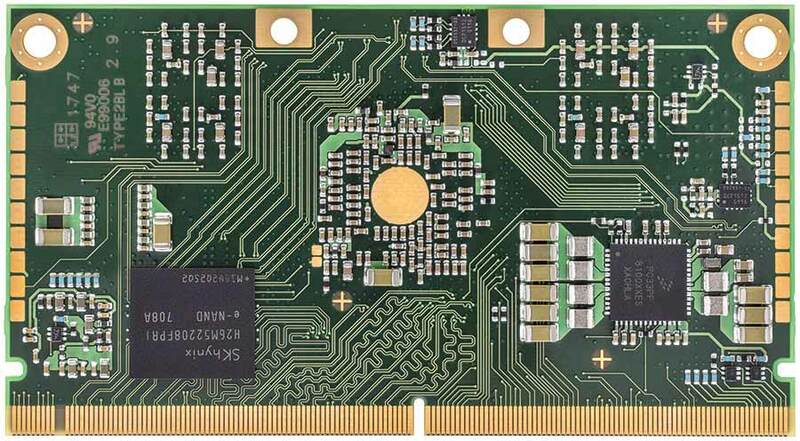 Our MXM SnapLock™ technology provides a unique connector mechanism for fixing the modules onto the carrier board. Direct Breakout™ helps to reduce complexity of carrier board routing from the SoM connector to the carrier board I/O ports and connectors by making it possible to route signals without requiring trace gathering or crossing over critical signals. 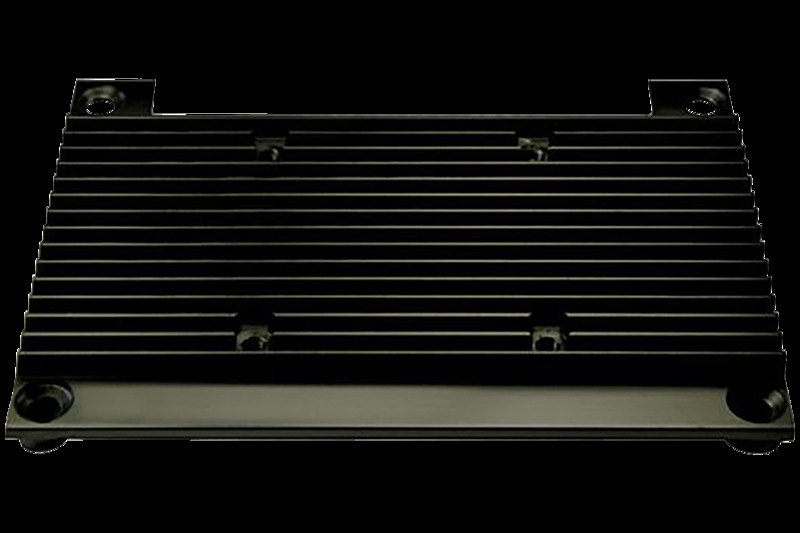 Apalis SoMs also come with ready-made rugged passive cooling solutions for the most demanding industrial applications.